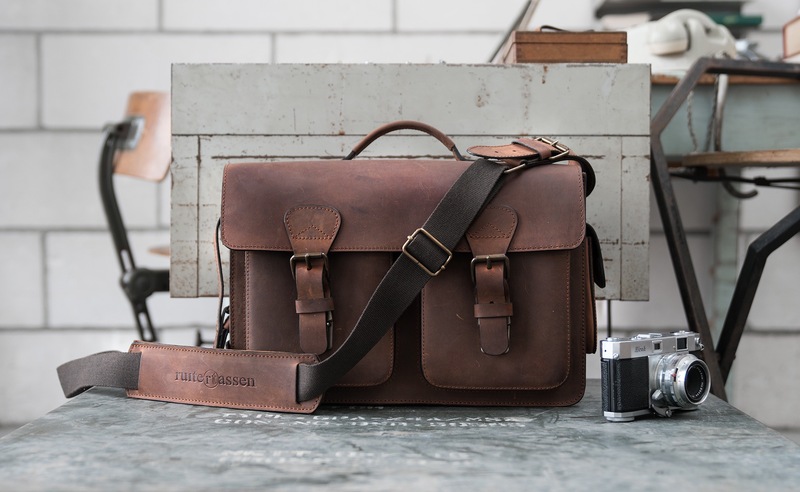 The Lumière is Ruitertassen’s most capacious bag for photographers. 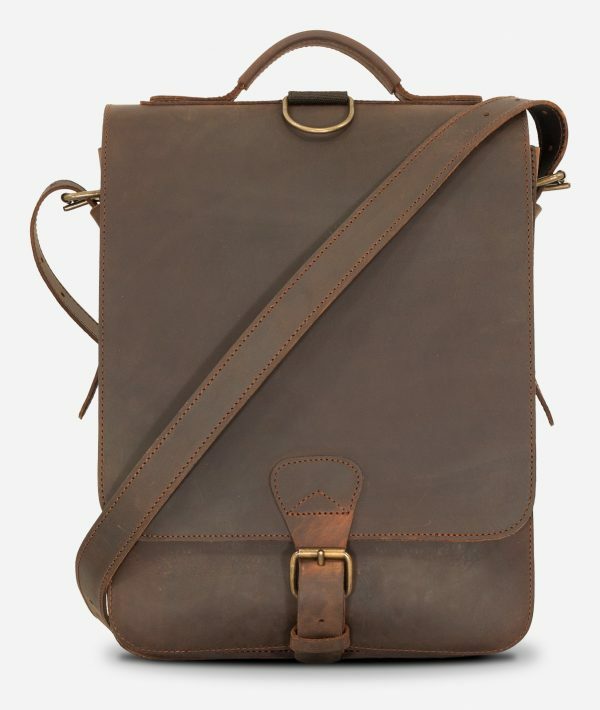 Handcrafted using techniques pioneered by Jacob de Ruiter, it’s cut from robust vegetable-tanned oiled leather with hand-finished dark edges. 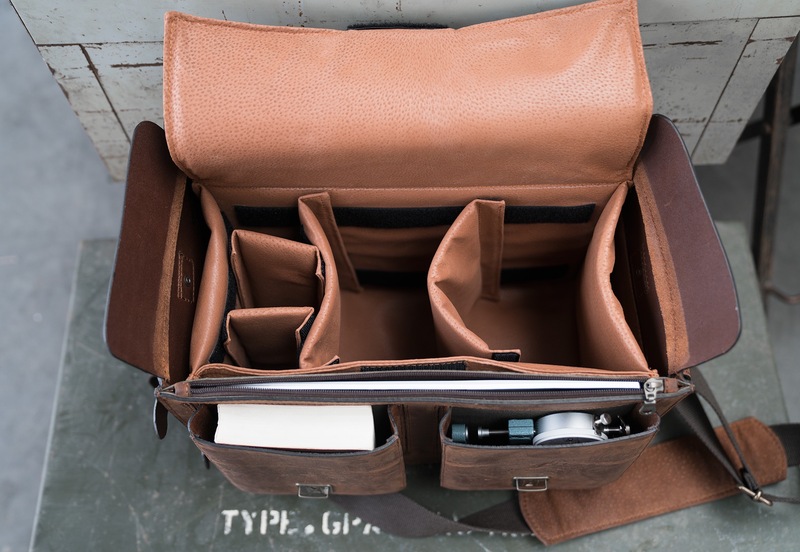 Keep you photography gear well protected in the insert. 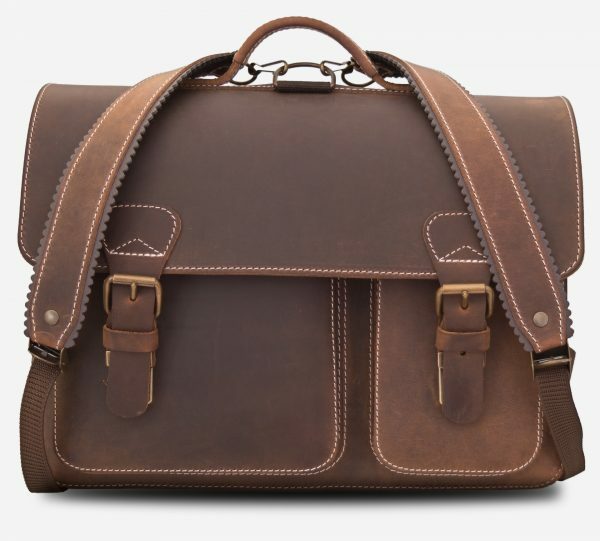 Made from a beautiful earth-toned pig skin leather, it has two large separators and two smaller sub-separators. 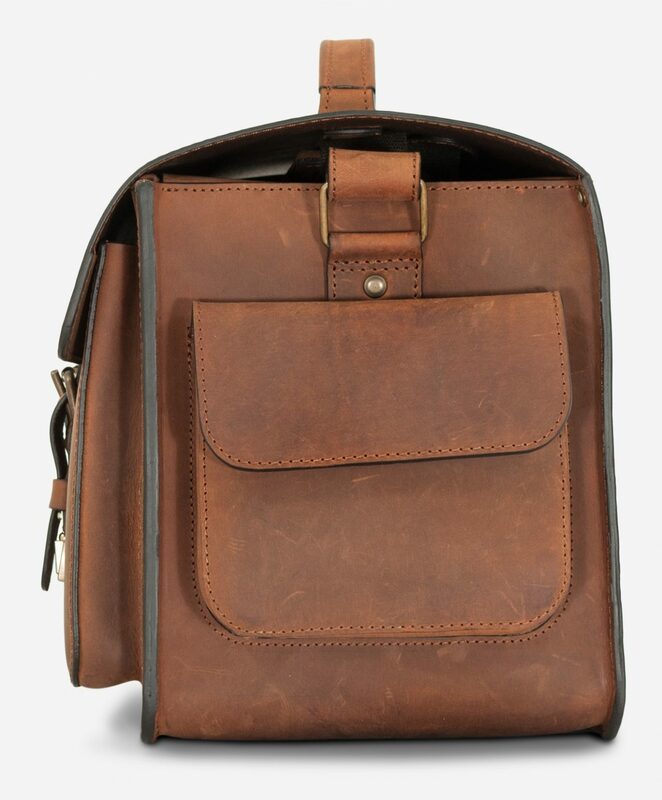 Stow your batteries and accessories in the three external pockets and store confidential documents in the divider zippered pocket. 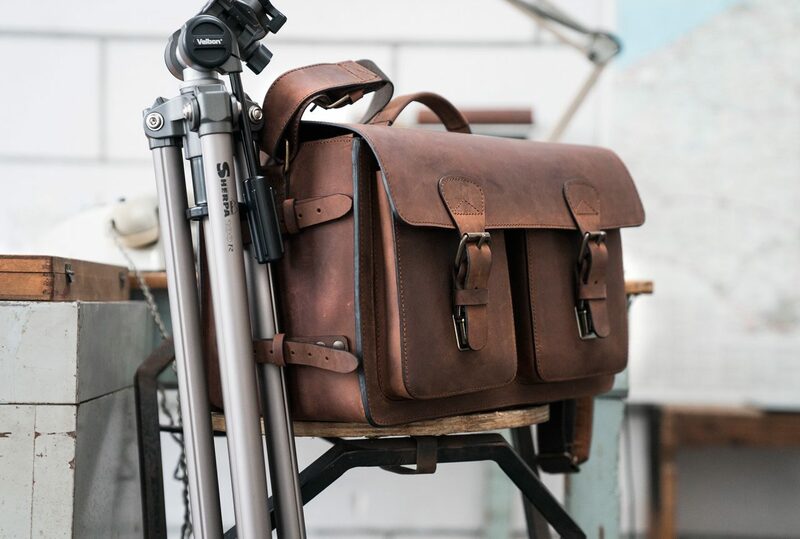 Your tripod can be secured to the side of the bag using the pair of adjustable leather belts. 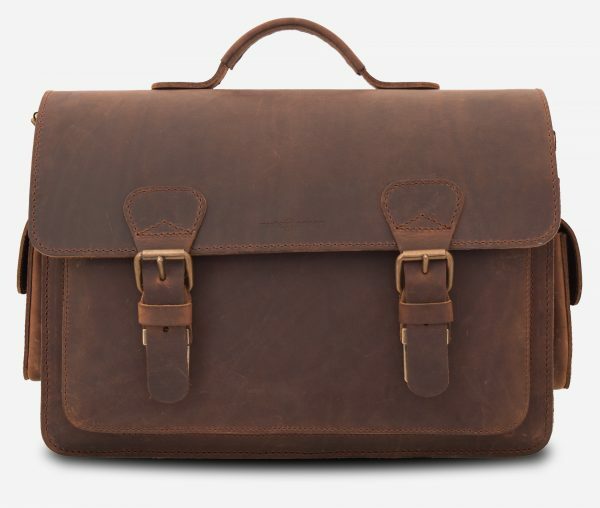 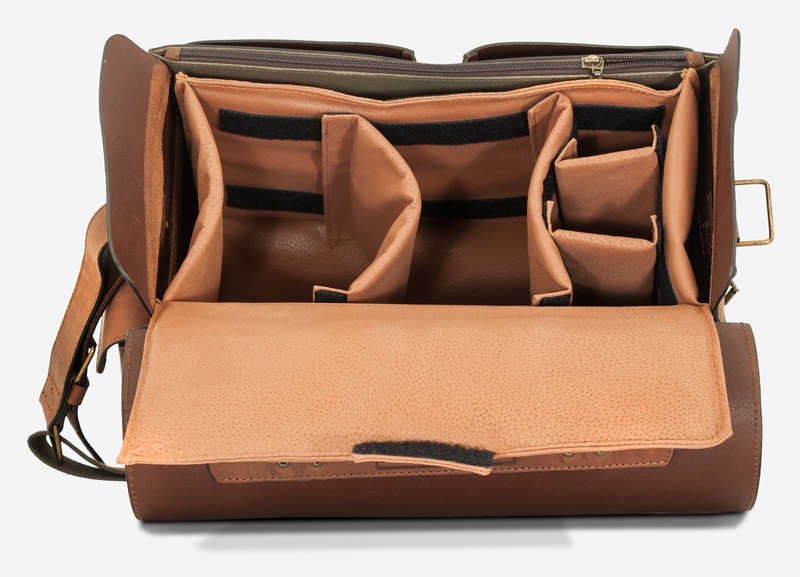 The back of the main compartment features a slip pocket for a tablet and a large padded one to protect your laptop. 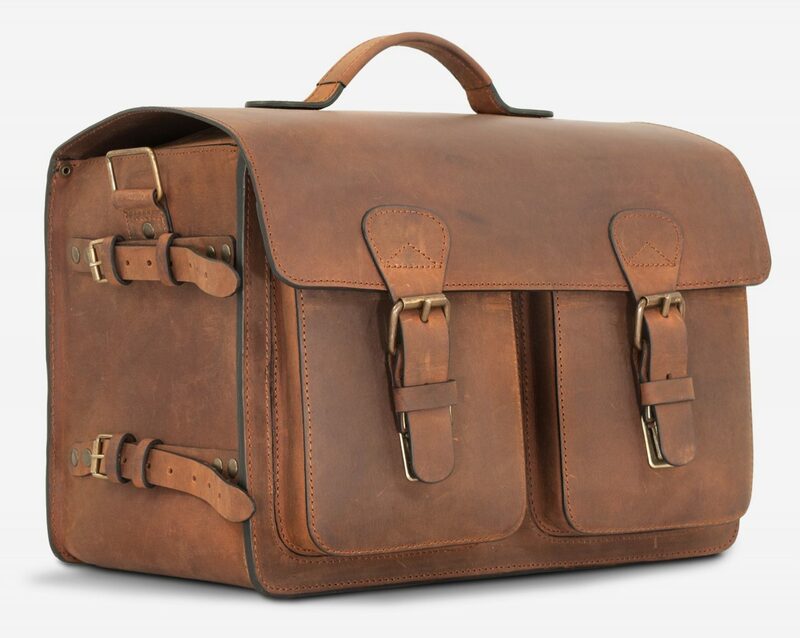 Without the insert, the Lumière bag becomes a beautiful holdall with enough room to hold clothing and gear for the weekend. 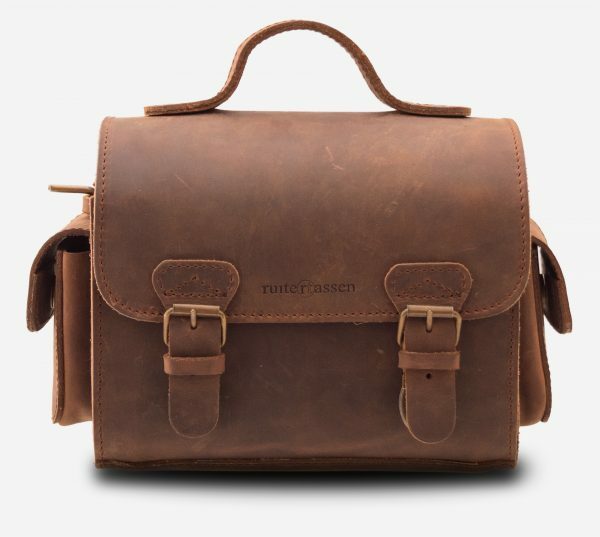 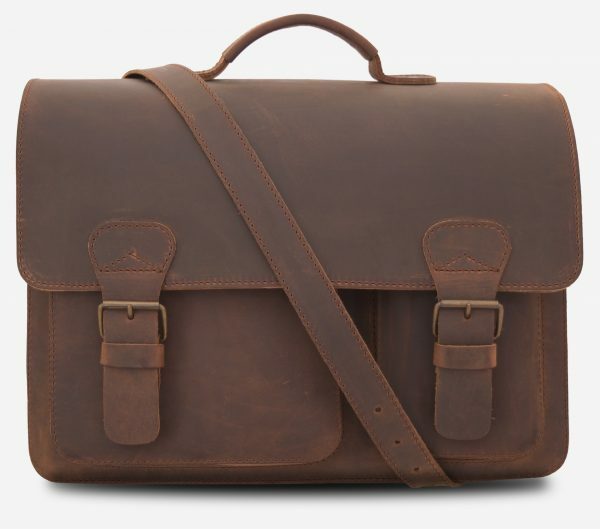 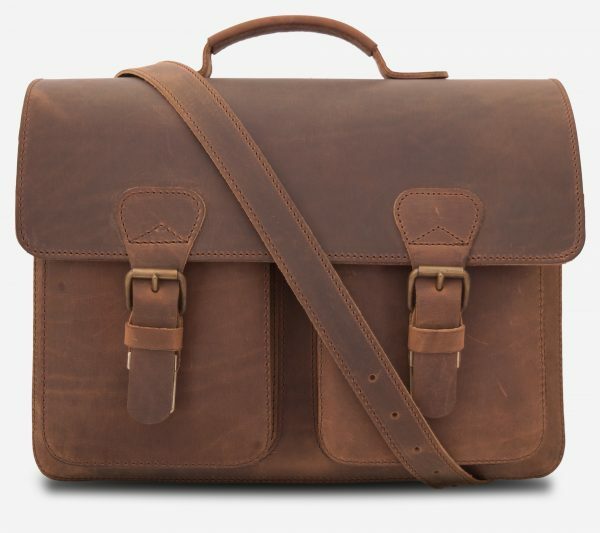 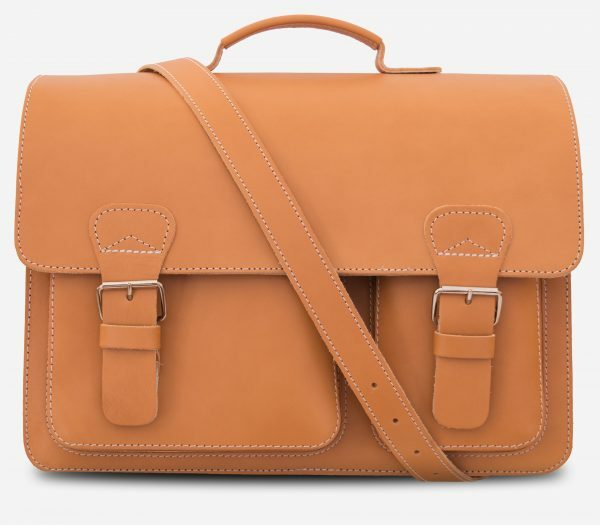 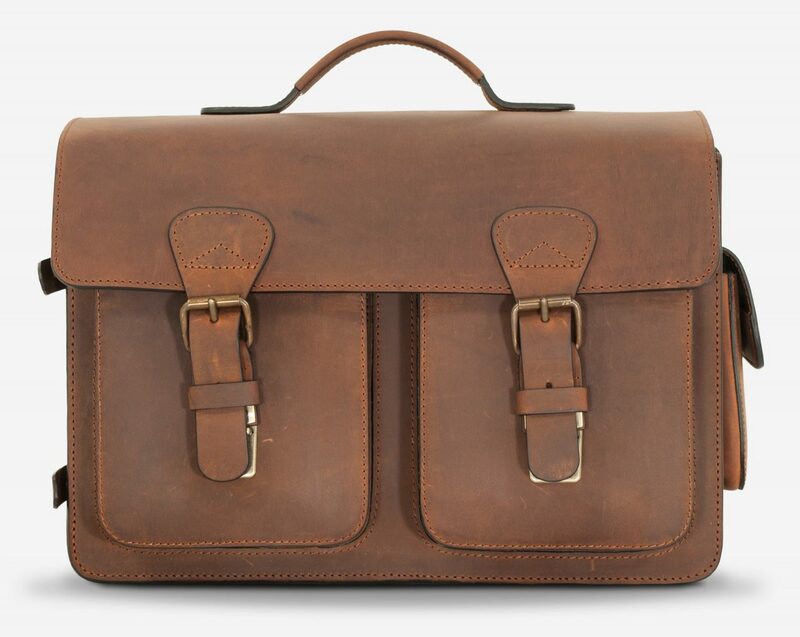 The Lumière camera bag embodies Ruitertassen’s timeless character.